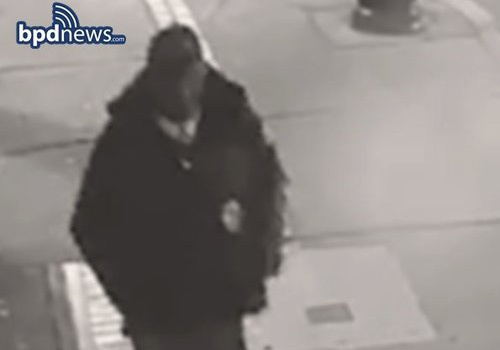 Boston Police report a woman walking down Hanover Street around 2:30 this morning was sexually attacked. She was approached by an unknown individual described as a black make, approximately 5’10” tall, medium build, wearing dark clothing which resembled a security guard’s uniform. According to the victim, the suspect stated that he needed to talk to her about an important issue and that she had to go with him immediately. After following the suspect for a short distance, victim states the suspect stopped and attempted to indecently assault her. At which time, the victim ran away and called police. Anybody with information can contact the sexual-assault unit at 617-343-4400 or the anonymous tip line by caling 800)-494-TIPS or texting TIP to CRIME (27463).